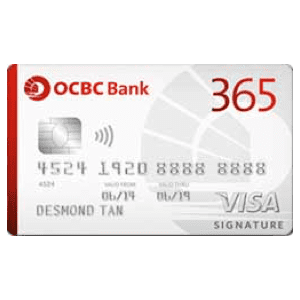 Looking for the best credit card in Singapore? 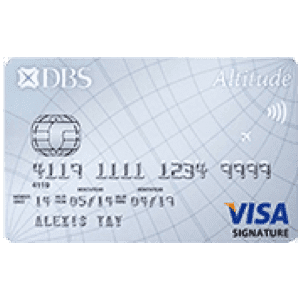 There are many stories out there about how several individuals land themselves in a mountain of debts due to poor budget management with their credit cards spendings. Assuming you are on a better self discipline level when it comes to managing your own finances, credit card can in fact help you save money! 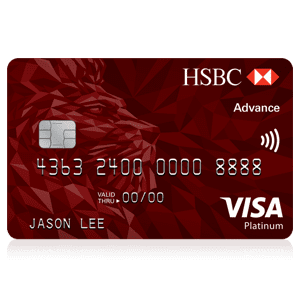 Those Visa/Mastercard transactions you swiped can actually give you a percentage of cash back or even, help you travel the world! 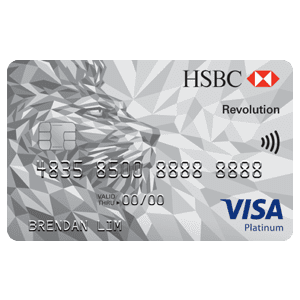 Before comparing and reading up real user reviews on which card should you be getting, it is important to decide the type of credit card that suits you the most. 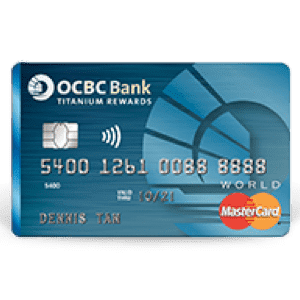 There are generally two types of credit card, Cash back credit cards and Miles cards. 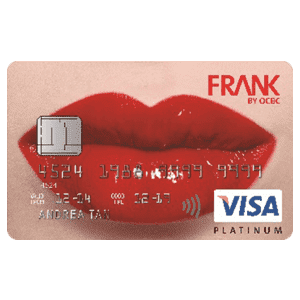 We will further elaborate the difference for both types of credit cards, but prior to that, here are some questions to ask yourself before deciding on the best credit card. Understanding your spending habits. What do you spend on mostly? 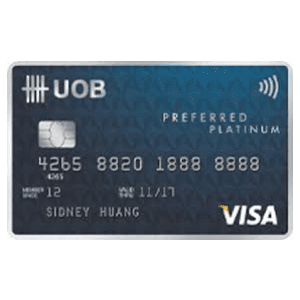 Choosing the best credit card and comparing can be tough if you have little idea of your own spending habits. We recommend using a Personal Finance Management app or an excel sheet to help you understand your spending habit better. 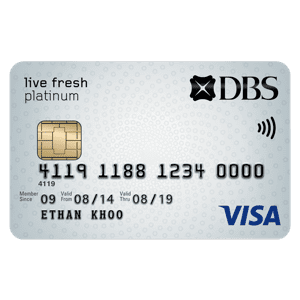 While the banks provide so many different types of credit cards which offer so many different benefits, points, bonuses and value, it is up to consumers to make a better decision for themselves. Do you shop online or offline more often? 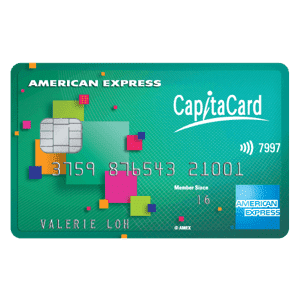 As mentioned, there are generally two types of credit cards. 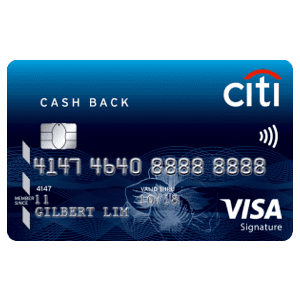 Cashback credit cards offer consumers free cash on the amount spent on their purchases using their credit card. 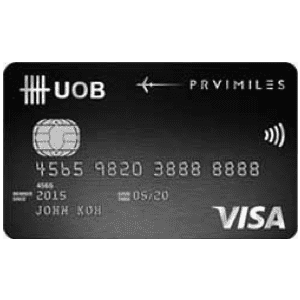 Miles card on the other hand, offers miles which can in turn be exchanged for flight tickets. 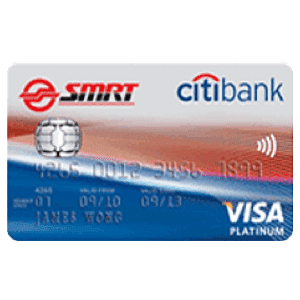 Singaporeans are definitely spoilt for choice when it comes to credit cards. 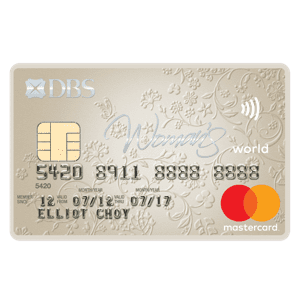 With banks and financial institutes engaging in this highly competitive space, comparing and finding the best credit card for yourself is even more difficult now. 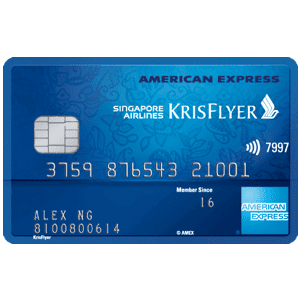 We managed to curate a list of popular credit cards in Singapore and their real user reviews to help one make smarter personal finance decision on credit card. More often than not, your credit card comes with charges. Hence, it is important we pay extra attention to the terms and conditions of the cards. 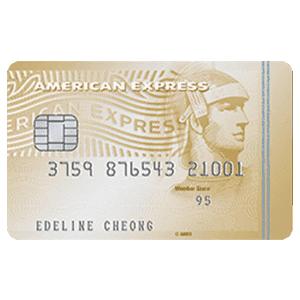 Annual Fee: A yearly fee charged for the convenience of having a credit card. 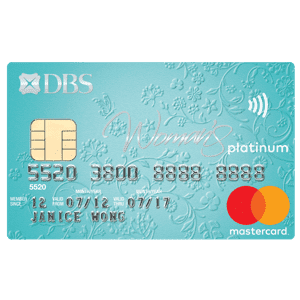 It is important to determine if the benefits of the card outweighs the cost of having it. One can also, call up the bank to request for a fee waiver. 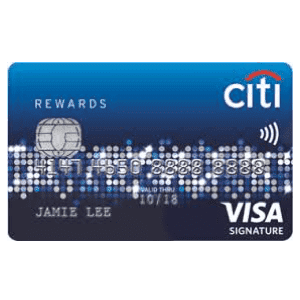 If you are an active user of a credit card, they are more than willing to waive off your annual fee. Balance Transfer Fee: A balance transfer fee is charged for balance transfer transactions. This is when one transfers his balance from one credit card to another. This is usually within 2-4% of the amount transferred. Cash Advance Fee: Cash advance fee is charged when one makes a cash advance transaction request. This is usually 5% of the amount. Foreign Transaction Fee: Swiping your credit card while on a holiday is a really convenient idea. 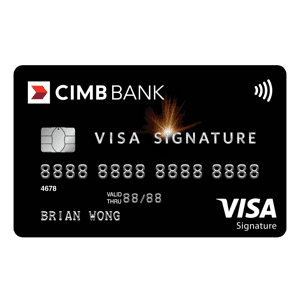 Do take note, however that one will be subjected to foreign transaction fees based on the amount. On top of that, the amount charged is subjected to the foreign currency exchange rate of the bank. 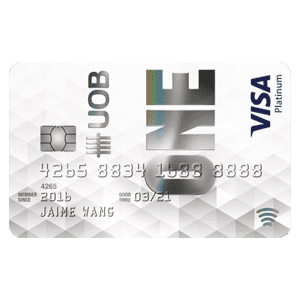 Late Fee: You know what they say about late payment for credit card being expensive? A late fee is the charge that hurts one the most. When one did not manage to make the minimum credit card payment by due date, the late fee kicks in. The typical credit card's interest rate is at around 24%. Imagine paying additional 24% on your spendings. That's how crazy the charge can be. Hence, it is important to make your payment on time. 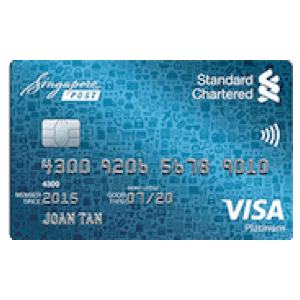 As Singaporeans, choosing the best credit card can also be pegged to the promotions and free gifts that the credit card provider is giving out at that point of time. 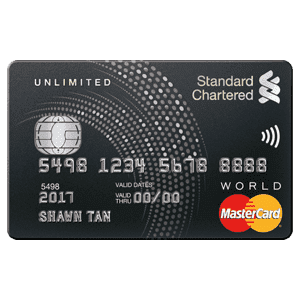 Credit card that is good for traveling. 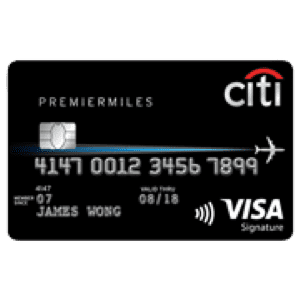 What are the best miles cards for working adults? 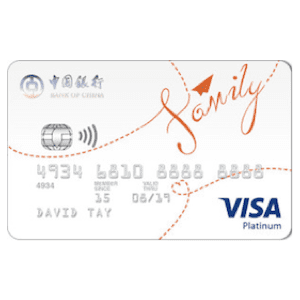 If there are still questions after reading Real User Reviews on the Credit Cards or ask the community at Seedly QnA.